Ruth is the author of several well-reviewed books, including the influential “Virtually Jewish: Reinventing Jewish Culture in Europe” — in which she coined the term “virtually Jewish” to describe the way the so-called “Jewish space” in Europe is often filled by non-Jews. She has lectured widely and is the coordinator of www.jewish-heritage-europe.eu, a web site project of the Rothschild Foundation Europe that serves as an on-line clearing house for news, information, insight, and expertise regarding Jewish historic monuments in 48 countries. In September 2011 Ruth received one of Poland’s highest honors granted to foreigners — the Knight’s Cross of the Order of Merit. 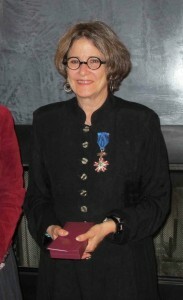 Her other awards include a Guggenheim Fellowship, a grant from the National Endowment for the Humanities, the Michael Hammer Tribute Research Award from the Hadassah Brandeis Institute (HBI), and other honors, including a Scholar in Residence fellowship at the Hadassah Brandeis Institute, a Visiting Scholar fellowship at the Autry National Center/Institute for the Study of the American West, and three Simon Rockower awards for excellence in Jewish journalism. In Spring 2015 she was the Arnold Distinguished Visiting Chair in Jewish Studies at the College of Charleston (South Carolina). Her projects include “Sauerkraut Cowboys, Indian Dreams: the Imaginary Wild West in Contemporary Europe,” an ongoing exploration of how Europeans view, use and imagine the American West. 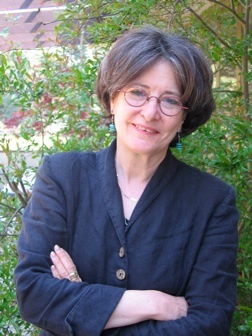 She received her Guggenheim Fellowship and National Endowment for the Humanities (NEH) Summer Stipend to work on this project, as well as her Visiting Scholar fellowship at the Autry National Center’s Institute for the Study of the American West in Los Angeles to conduct research on the creation and marketing of the “western” myth. As part of this project, she translated into English the songs of the Czech singer-songwiter Robert Krestan and his country/bluegrass/rock fusion group Druha Trava. These appear on the band’s October 2011 CD, “Shuttle to Bethlehem.” She appeared as the principal onscreen commentator in the 2015 documentary film Banjo Romantika: American Bluegrass Museum & the Czech Imagination, which was shown on dozens of PBS stations across the USA in 2016. — National Geographic Jewish Heritage Travel: A Guide to Eastern Europe, published in March 2007 by National Geographic. Covering 14 countries, it is a fully updated, expanded and revised fourth edition of her original Jewish Heritage Travel guidebook, which first came out in 1992. — Letters from Europe (and Elsewhere) published in January 2008 by Austeria Press. It is a collection of her essays published in the New Leader magazine between 1997 and 2007, illustrated with her photographs. The datelines range from Paris to Sarajevo, from Wroclaw to Rome, and more. — Upon the Doorposts of Thy House: Jewish Life in East-Central Europe, Yesterday and Today, published by John Wiley & Sons, 1994. A series of lengthy essays about the memory and meaning of Jewish heritage sites. — She has also contributed chapters to more than half a dozen other books; she also co-edited the 2002 Italian volume 1900-2000: Ebrei europei dieci anni dopo la fine del socialismo reale (1900-2000): European Jews Ten Years after the End of Communism), and collaborated on Live at the Fillmore East: A Photographic Memoir, by Amalie R. Rothschild with Ruth Ellen Gruber (Thunder’s Mouth, 1999). Another ongoing project is (Candle)sticks on Stone: Representing the Woman in Jewish Tombstone Art, for which she received a Scholar in Residence Fellowship as well as the Michael Hammer Tribute Research Award from the Hadassah Brandeis Institute. Ruth moved to Europe after graduating from Oberlin College, and later, during a more than 10-year career with United Press International, she was based in Rome, Brussels, London, Belgrade, Warsaw, and Vienna as a foreign correspondent. In January 1983, when based in Warsaw as UPI Chief Correspondent, she was arrested by Poland’s Martial Law authorities on a trumped up espionage charge, thrown into jail, interrogated for seven hours and expelled from the country. Today Ruth writes for publications on a freelance basis. 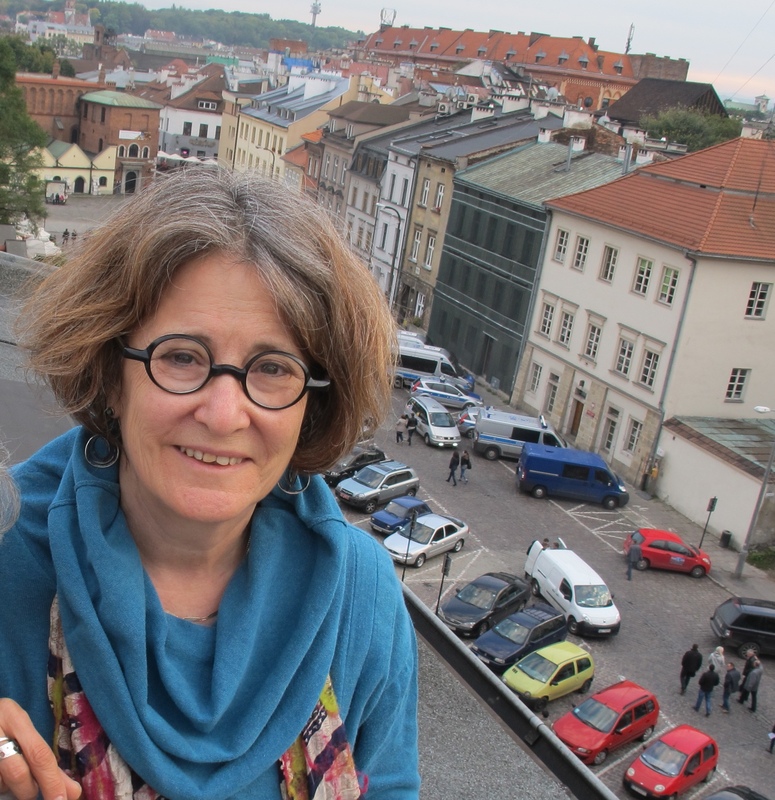 She long served as Senior European Correspondent for the Jewish Telegraphic Agency and has received three Simon Rockower Awards for Excellence in Jewish Journalism. 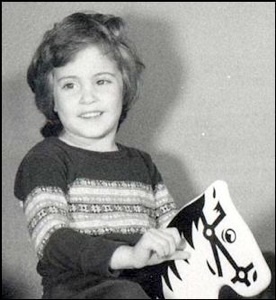 For more than 10 years she wrote a regular “Letter from Europe” for the New Leader magazine. Her articles have appeared in The New York Times, Business Week, the Los Angeles Times, the Independent, the Forward, the Christian Science Monitor, the Philadelphia Inquirer, the Boston Globe, the Baltimore Sun, the Chicago Tribune Magazine, Italy Italy magazine, Ha’aretz, the San Francisco Examiner, Media Studies Review and many other publications. Her photographs have been exhibited in Italy and Hungary and have been published in the New York Times, the Encyclopaedia Judaica and many other publications and web sites. Ruth has been interviewed on CNN, NBC television, CBC Radio, BBC Radio, WNYC radio, Italy’s RAI, Polish Television and other broadcast outlets. She has lectured at Harvard University, Georgetown University, the Smithsonian Institution, the U.S. Holocaust Memorial Museum, the American Studies Association Annual Meeting, the Pop Conference, the International Country Music Conference, the American Historical Association Annual Meeting, the Anne Frank House, the Los Angeles Museum of Tolerance, the Skirball Museum and many other venues. When not traveling, Ruth divides her time between a more than century-old farmhouse in Umbria, north of Rome, and an apartment in Budapest. 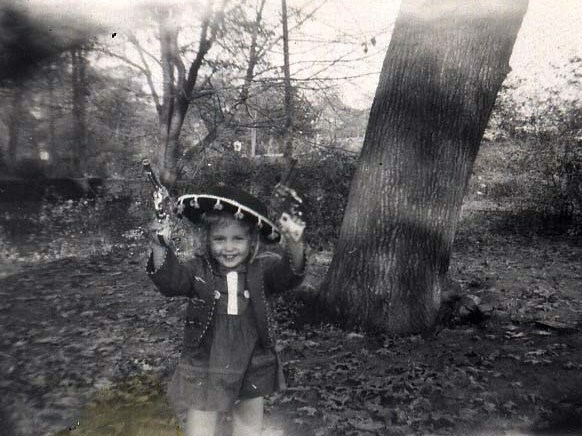 Her mother and grandmother were born in Texas, and her grandfather, who wore a Stetson, surveyed the Texas oil fields. She got her first cowboy hat and boots at the age of 2-1/2 at her great-uncle’s dry goods store in Goose Creek, near Galveston Bay. At the age of 5, she spent part of a summer on the Seneca Indian reservation in New York State, and she saw her first Karl May film in Prague in 1966.